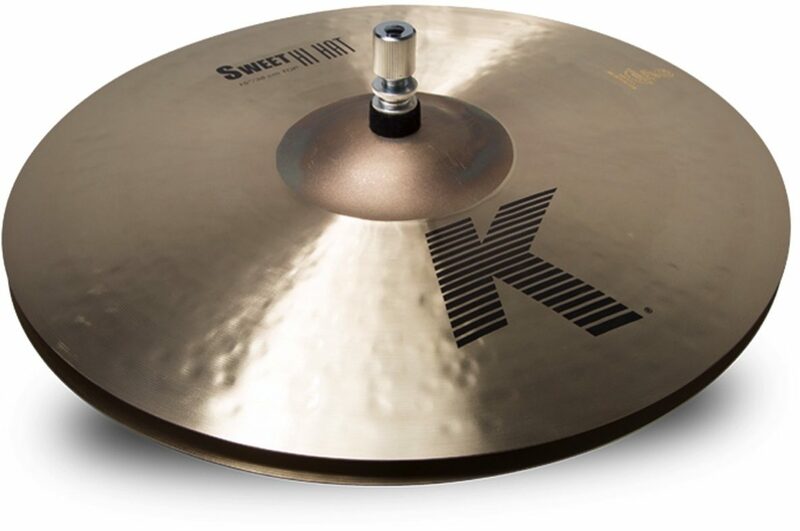 Zildjian K Sweet hi-hat cymbals are an extension of the iconic K Family into a world of tonal colors that are dark, sweet, and responsive. K Sweet hi-hats are extra thin in weight with an unlathed bell and feature the traditional K style hammering technique that helps to deliver a darker sound with a fast attack and great response. zZounds is an authorized dealer of Zildjian products.